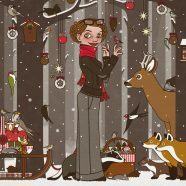 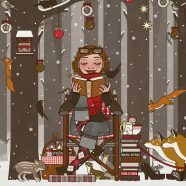 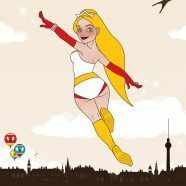 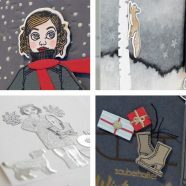 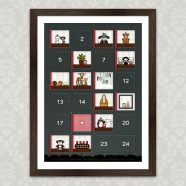 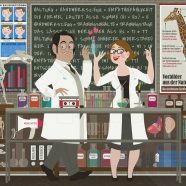 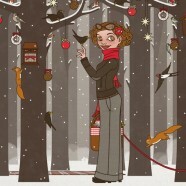 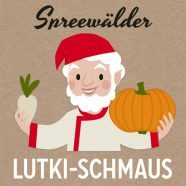 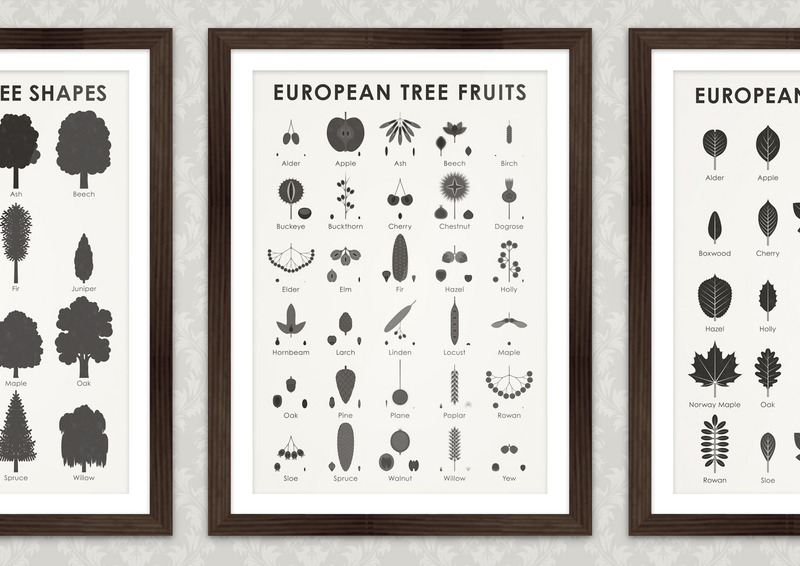 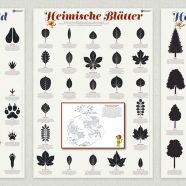 The Niedersächsischen Landesforsten (forest administration of Lower Saxony), with whom I recently have developed 30 graphics for tree fruits, nuts, cones and seeds, allowed me to use my illustrations freely – so I have now set them up in my own layout, and they’re already available at the Posterlounge (soon also via Amazon and eBay!). 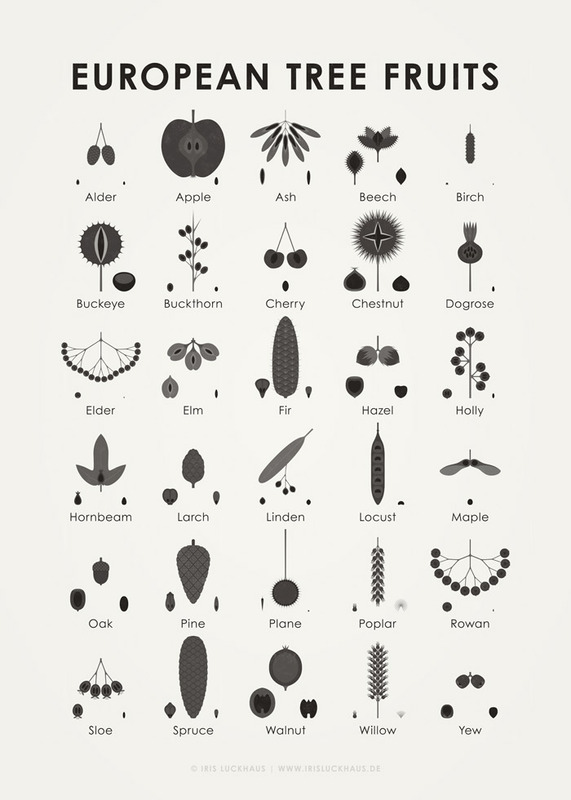 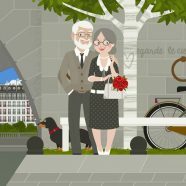 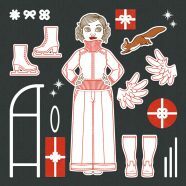 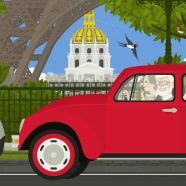 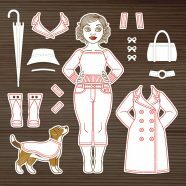 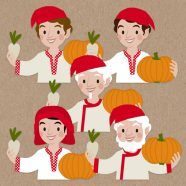 With the help of this practical sheet, you can determine, tell and learn the fruits, nuts, cones and seeds of trees and shrubs like maple, apple, birch, beech (nuts), mountain ash, sweet chestnut, yew, oak (acorns), alder, ash, spruce, grove beech, hazel, elder (berries), dog rose (rose-hips), pine wood, cherry, larch, linden, poplar, plane, false acacia, horse chestnut, sandy thorn, holly, fir, elm, walnut, meadow or whitethorn, either at home or outdoors. 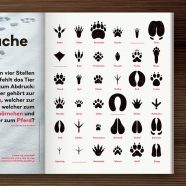 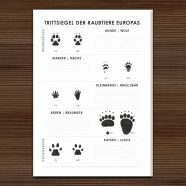 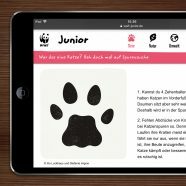 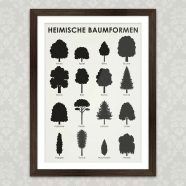 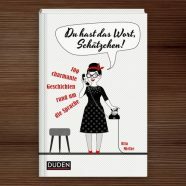 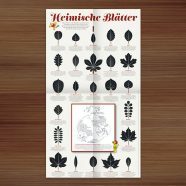 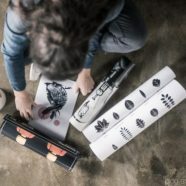 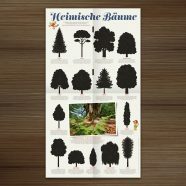 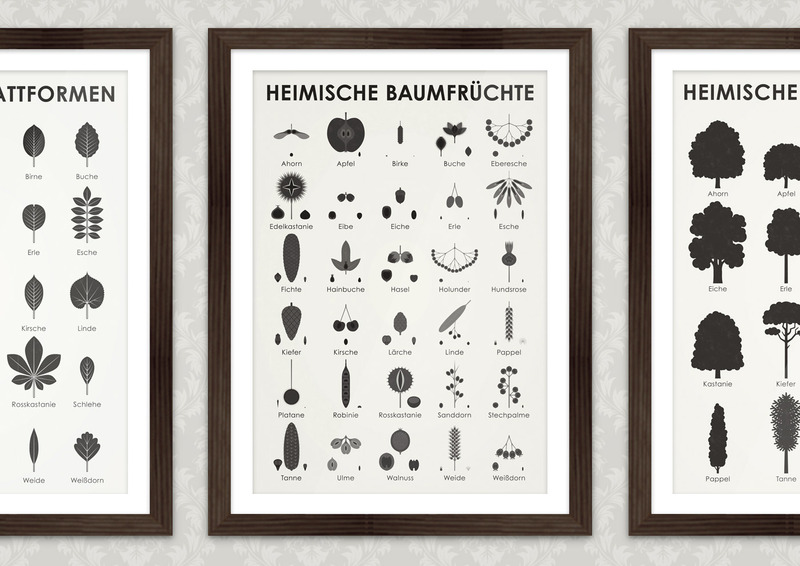 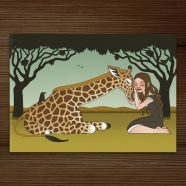 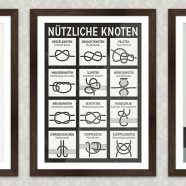 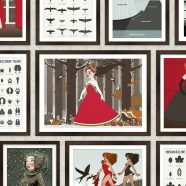 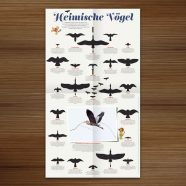 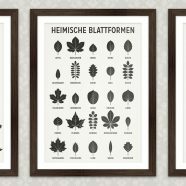 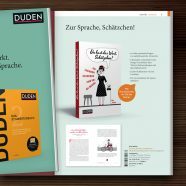 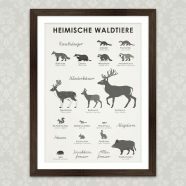 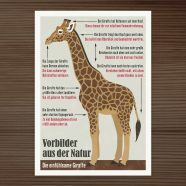 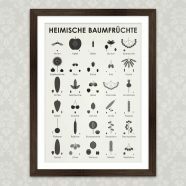 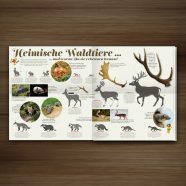 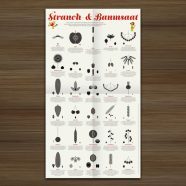 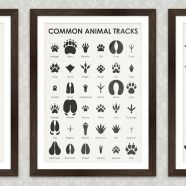 The new posters are ready in German and in English and fit within my series of nature determination sheets and field guides, which so far contains leaf shapes, animal traces, bird and tree silhouettes, also orderable via Posterlounge.